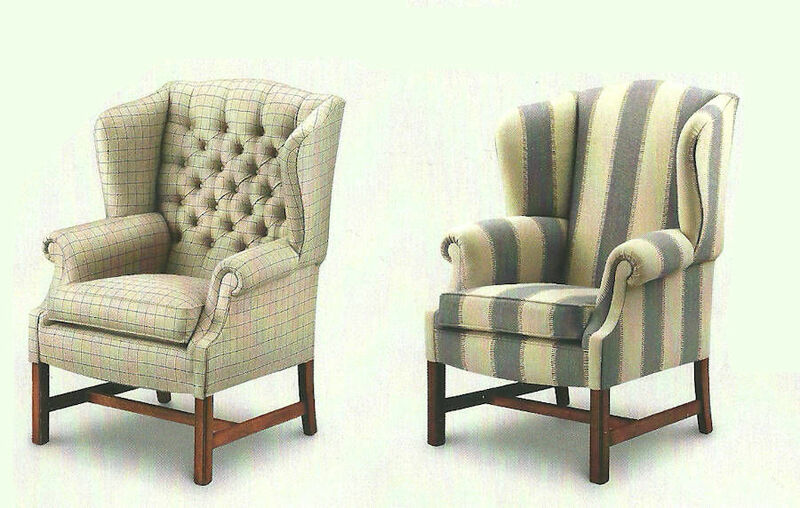 Anthony Dykes Furniture is one of Scotland's best-established upholstery. So if you have a furniture chair that you require to be upholstered, Anthony Dykes Furniture should be your first call. 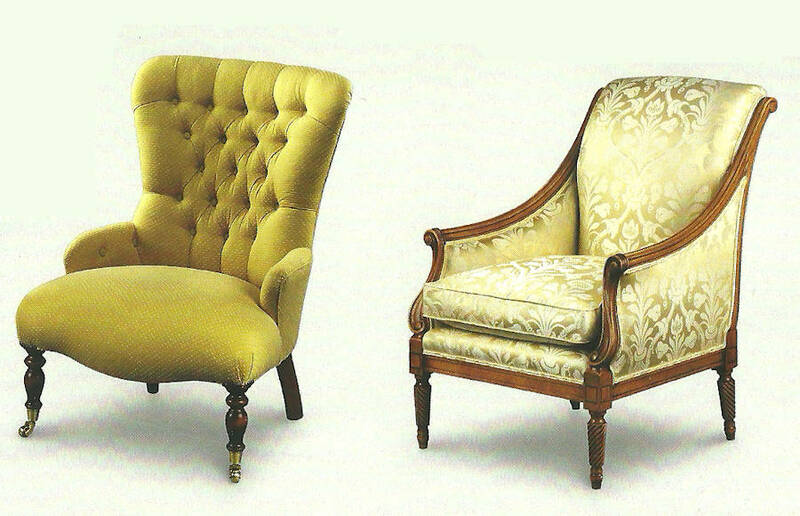 We have over two decades experience in all different aspects of upholstery including upholstery of chairs. Once we have completed the work on your chairs they will look and feel like new. You can call Anthony for a free quote and find out what upholstery fabrics Anthony could offer you. He can arrange a time when he can visit you if you have happy with the free quote or if you would rather visit one of the showrooms this can also be arranged.